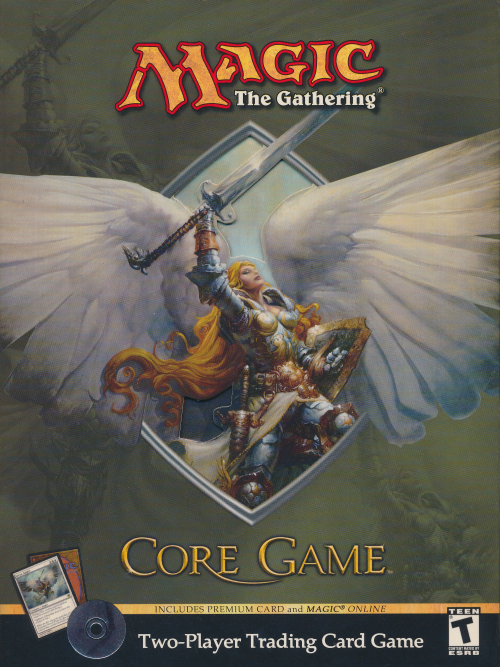 Ninth Edition is the tenth official print run of the Core Set and was released in July 2005. It consists of 359 cards and exists in English, French, German, Italian, Japanese, Portuguese, Simplified Chinese, Spanish, and is the first set to also appear in Russian. * "Do Not Open" Advanced booster pack (14 cards), this pack has exactly the same cards in each copy of the 9th edition core game. It exists only in English and Japanese. Core Game Advanced Booster Insert is sandwiched at this location, possibly to separate the cards between the gold and silver players. 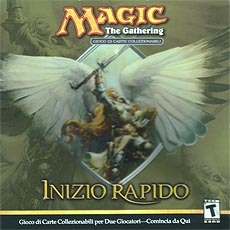 16 of the 80 cards, 9 of them being different, are exclusively available in the Ninth Edition box set. As a result, no foil versions of these cards exist. 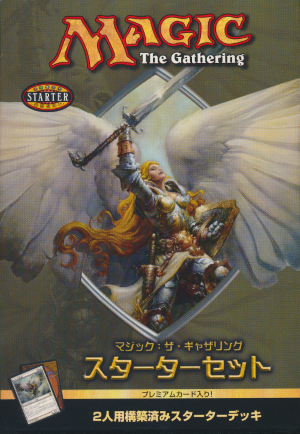 Being considered too weak for standard play, but being highly suitable to explain the basics of the game, these cards are part of Ninth Edition, but feature a special enumeration to distinguish them from regular Ninth Edition cards. For unknown reasions, the cards are assigned a number range of 10, yet there are only 9 different cards in existance. Designation 6/10 is unused. 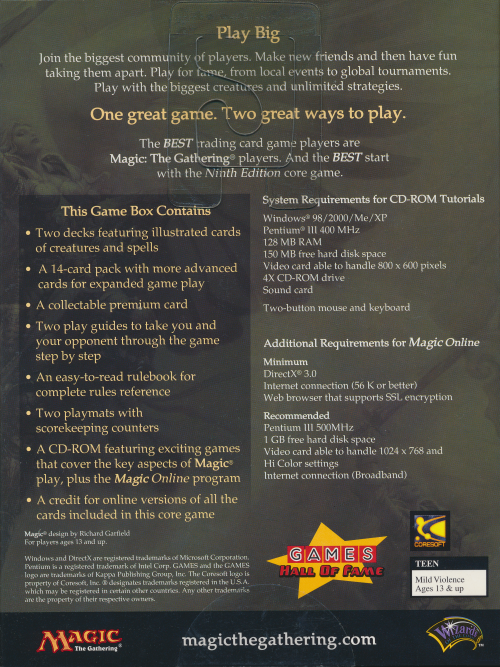 The English and Japanese core games (the two-player game box designed for new Magic players) contain nine cards that don't appear in Ninth Edition booster packs. These cards have collector numbers that start with S, and they use the Ninth Edition expansion symbol. 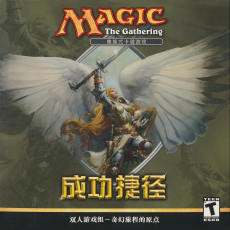 All of these cards are part of the Ninth Edition core set and are legal for play in all tournaments in which the Ninth Edition core set is legal. 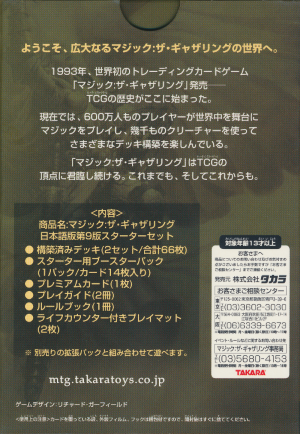 Note that there isn't a card numbered S6/10. The card Sea Eagle was originally slated to be numbered S6 of the 10 card S-Series in the Core Game, but it was pulled from the product in favor of Wind Drake late in development. 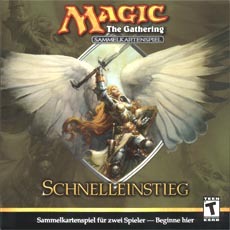 There were only 9 different S-Series cards printed in the 9th edition Core Game for this reason. English, French, Italian, Spanish. 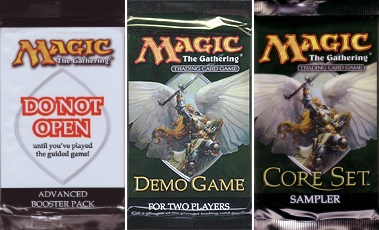 Others might exist but it's not proven yet or they were only available as Demo sampler without the 2 S cards. 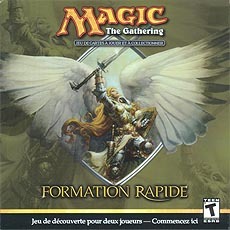 Due to the drastic reduction of the card pool, only 2 of the 9 special cards, the Eager Cadet and the Goblin Raider, exist in French, German, Italian, Portuguese, Russian, Simplified Chinese and Spanish. The card numbers have not been adjusted to this change.